OPENING RECEPTION TODAY! Spotlight Series: The Paintings. Highlights from the Permanent Collection. Opening Reception: Saturday, Feb. 10, 2018 - 1:00 pm. Free admission. 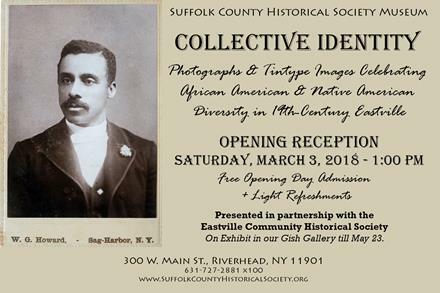 Collective Identity: Photographs & Tintype Images Celebrating African American and Native American Diversity in 19th-Century Eastville.Opening Reception: Saturday, March 3, 2018 - 1:00 pm. Free admission. WWI Centennial Exhibit: Over Here, Over There: Long Island & the Great War, in our Grand Staas Gallery till March 2018. Votes for NY Women Centennial, in our History in the Hall Gallery till Spring 2018. Take a Closer Look, a Bob Weinstein Photo Exhibit Featuring Historic Sag Harbor's Architectural Details, in our Gish Gallery till Feb. 28, 2018. Thursday, May 10, 2018 Stephen Sanfilippo on The Love of "Mother" in the Songs and Poems of East End Whaleman (a concert, poetry reading, and discussion). 6:00 PM. The Eastville community of Sag Harbor is an early multiethnic area where free African Americans arrived in the early decades of the nineteenth century seeking jobs in the booming Sag Harbor whaling business. They joined Native Americans and some Europeans to settle along the streets of the community. Lewis Cuffee, Charles Plato, and William Prime organized the St. David AME Zion Church in 1840, which served to unite the residents of Eastville. 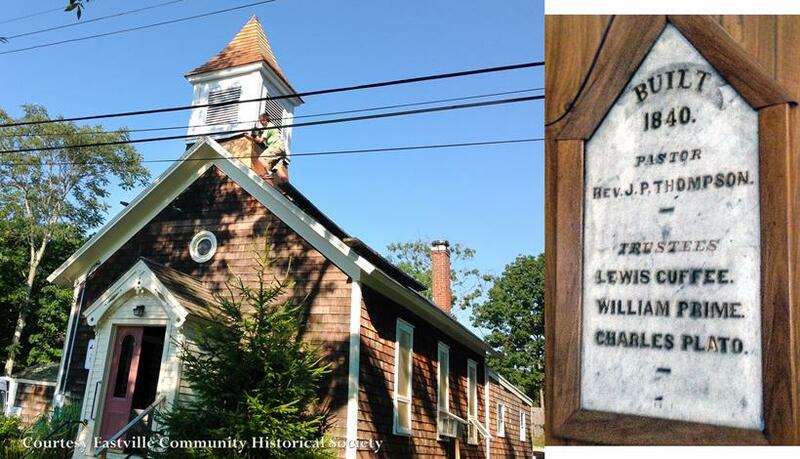 Together with David Hempstead and other members of Sag Harbor's black and native communities, they constructed the first St. David AME Zion Church on Eastville Avenue. The founding pastor of the church, the Rev. J. P. Thompson, was a noted Abolitionist and a friend of Frederick Douglass. 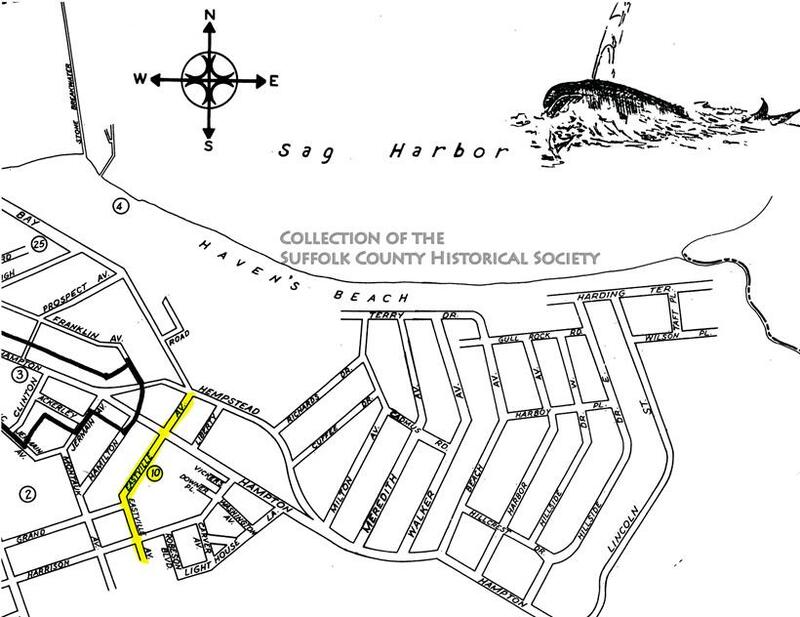 The church remains in its original location (highlighted on the accompanying map section of Sag Harbor). Widely believed to have been a stop along the Underground Railroad, the church and the adjacent cemetery are maintained by the Eastville Community Historical Society, whose beginnings grew from a desire to preserve the structure. The society was instrumental in restoring the exterior of the building, the tin ceiling, and the stained glass windows of the church. Past members of the church and many whalers of color are buried in St. David's cemetery. Today Eastville retains its ethnic mix, while preserving its modest character amidst the wealth of the Hamptons. Join us on Saturday, March 3, 1:00 pm, for an opening reception. Collective Identity will showcase Photographs & Tintype Images of African and Native American Diversity in 19th-Century Eastville. 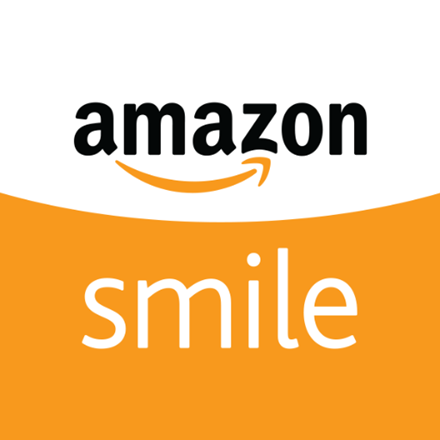 Free opening day admission. Light refreshments will be served. On exhibit in our Gish Gallery: March 3 - May 23, 2018. 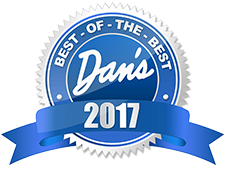 Copyright © 2018 Suffolk County Historical Society. All rights reserved. 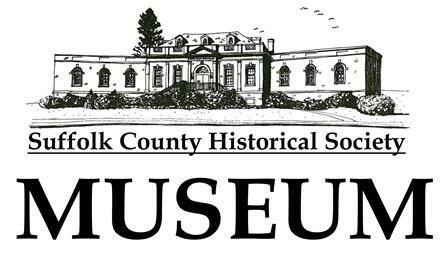 No part of this electronic document may be reproduced in any form without the written permission of the Suffolk County Historical Society.